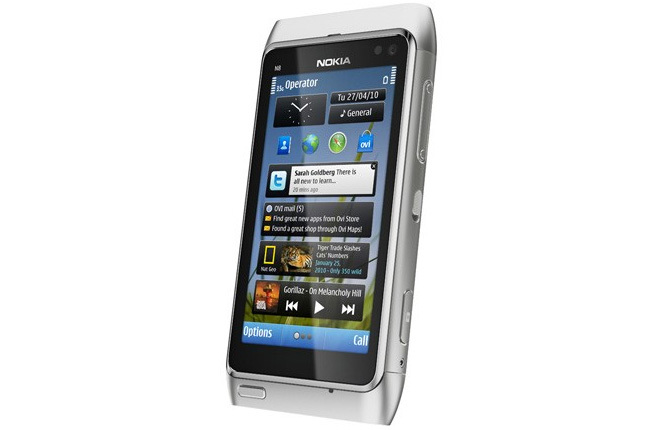 Today Nokia has reported improvements in its earning for the third quarter of 2010. €7.2b of revenue was generated in the past three months compared to €6.9b in the same period last year. Nokias operating profit has also increased, going from the previous €785m to €807m. However there is a sting in the tail for its employees with Nokia looking to make redundant up to 1800 employees globally by “simplifying operations”. Espoo, Finland – Nokia has today communicated to its employees the company’s plans to accelerate its transformation and increase effectiveness. The plans include simplifying operations in product creation in Nokia’s Symbian Smartphones organization, as well as Nokia’s Services organization and certain corporate functions. The plans are expected to result in a reduction of up to 1800 employees globally.